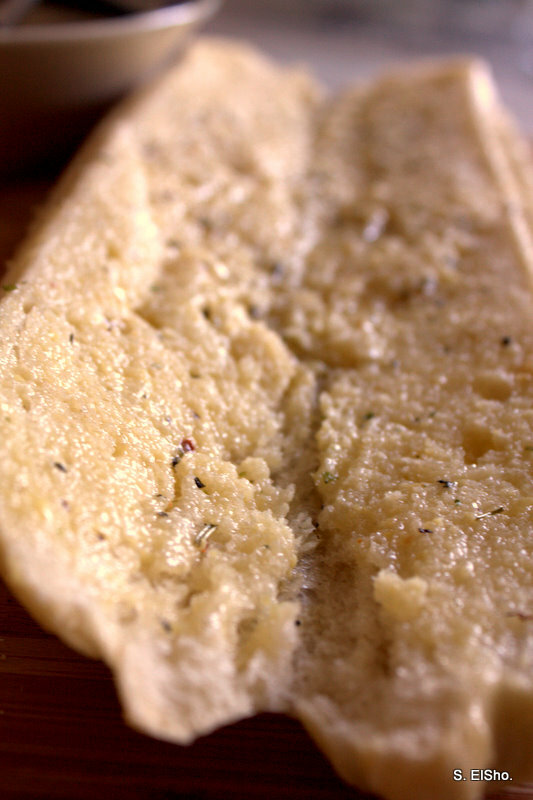 garlic bread – ficelle and herb. Tags: ficelle, garlic bread, photo. Bookmark the permalink. Previous post ← Texas, O Texas.